I don’t think you can go through life without at some point feeling wronged or be wronged by someone. I wish it weren’t true. But in the Back 9, I can say from experience, if you have lived long enough, you will unfortunately feel that way at some point. Depending on the wrong, the hurt can be mild or it can be severe and devastating. The only way I have found to truly get to a place of healing and comfort is in “running” to God, not only running there but camping there. Only God knows the whole picture, the motives of my/your heart and the motives of the other party. He does have the “helicopter” view and He has everyone’s greater good in His heart. One of the main responses to hurt is anger and bitterness. It is only in going to a “loving” God that we can find the nourishing help we need to appropriately deal with the pain. Even when our children were young, I would see human nature (our sin nature) reveal itself when one would hurt the other one–anger, tears, and, at times, “revenge” would be the quickest course of action they would take. I didn’t have to teach them this…Revenge was the direct, almost instant response. In adults…it can be the same way except maturity has molded revenge into a plan of action that is just more crafted and not as obvious. Wait is a key word here. Seems simple, but running to God enables you to be delivered from the natural tendency to seek “revenge!” The key is taking a step back, taking a “hard right” and seeking a Holy God! There is much to say in God’s Word about how we should respond when we are wronged. The KEY is seeking the Lord’s approval and rewards and not my/your own selfish desires. God’s way is 100% the best way always. It may not make human sense. I have obeyed at times and trusted that the way I “feel” will change, trusting God with that also. It is amazing, now that I have lived many years that I can truly say that He has and will bring my feelings along! Sometimes we have to realize obedience to His Word comes before we start to have the “right feelings!” If I had waited to feel like it, it makes me shudder to think where I might be. In fact, I had to learn this lesson through disobedience. Yep…sitting and harboring and “thinking of several ways I could get even or ahead” took me further away from God. It hindered everything about my day and robbed me of the “peace and joy” that Christ desires for us to live. Marriage if of course not always easy, but with hard work and commitment come immeasurable rewards. Below are some simple yet powerful strategies for sustaining a long and successful marriage. Karleia Steiner is a freelance writer. 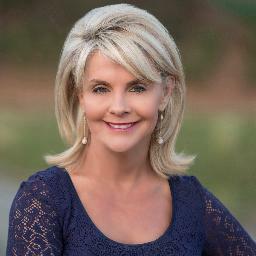 To respond to her column, contact her at pewnews@aol.com. We will gladly forward your comments to her. It is hard to imagine a mother or father who was ever active in a Sunday School or church not leading their own children into such life-changing experiences. If the parents do not, who will? Grandmother Ellis, with whom my parents lived with when I was born, always lived close to us and was cared for in our home during her last few years. Special memories include spending nights at her house, her large biscuits and delicious fried-apple pies and being taught by her to read the Bible. Grandmother Perry always had things I liked when I would spend the night with her and grandpa. My favorites were molasses cookies, crisp baked pork rinds and milk, direct from the cow, that grandpa and I would enjoy with cornbread before going to bed. I relished the times when my mother would read to me. She read each night from a Bible story book what I thought were the most exciting stories I ever heard. She took care of her house. Clothes were sometimes washed in a tub with a washboard. It was a happy day when she got a new electric washing machine. The clothes were hung out to dry. Once dried, she would carefully iron out the wrinkles. Mom was a superb cook. She made excellent cornbread and the most delicious hot rolls I have ever eaten. She often mailed tasty chocolate chip cookies to me when I was in college. Before Kitty and I were married, her mother, Sara, wife of businessman Luke Harshbarger, caught my attention. She was a musician, excellent seamstress, knowledgeable, terrific cook and the mother of four daughters and one son. Kitty is a lot like her mother. She is the most beautiful, talented, versatile and intelligent woman I have ever met. I do not know of anything she cannot do. All that her mother and mother-in-law ever did for their children, she has done for her children and husband. These important women in my life are the embodiment of the message St. Paul sent to young Timothy: “I have been reminded of your sincere faith, which first lived in your grandmother Lois and in your mother Eunice and, I am persuaded, now lives in you also” (2 Timothy 1:5 NIV). 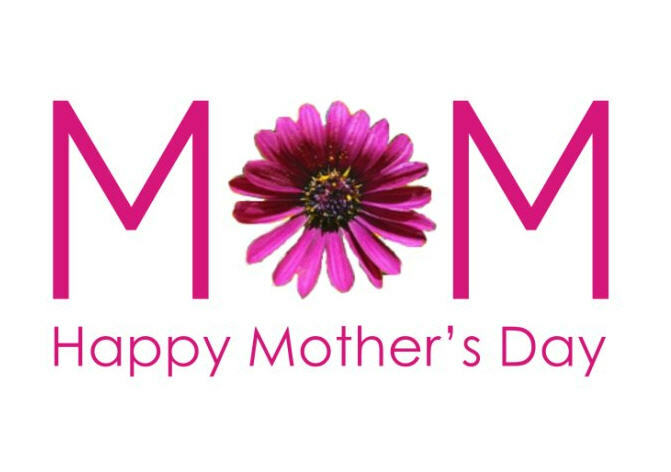 Mothers are honored because of their great love and the tremendous difference they make in the lives of their children and grandchildren. 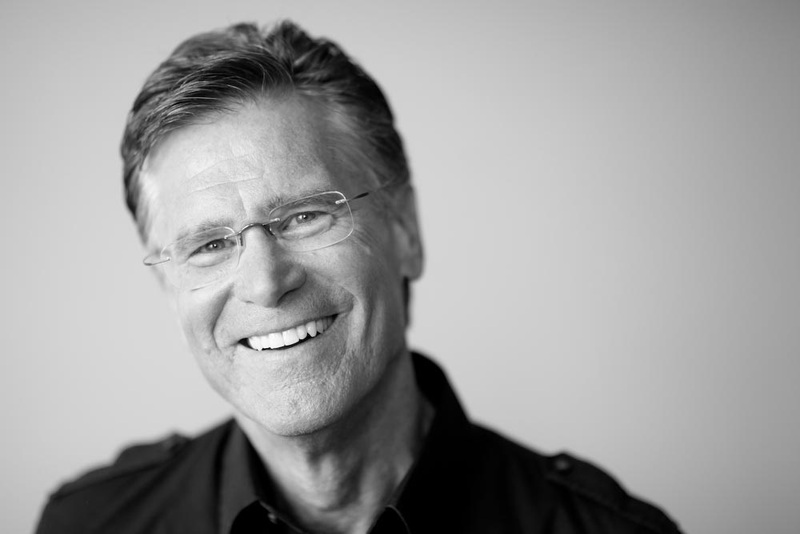 Bill Ellis is a syndicated columnist, and convention and conference speaker on every continent. 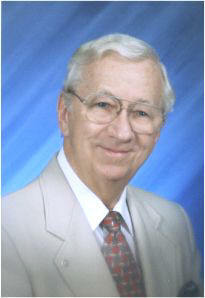 He is the writer of more than 2,000 newspaper and magazine columns, articles, and contributions to books. “I know that my Redeemer lives, and that in the end; He will stand upon the earth” Job 19:25 (NIV). Holy Week dawned with a cloudy sky, rain showers and the threat of freezing temperatures in Oklahoma. It was mid-April. New plants were pushing their green heads through the soil in my flowerbeds. Would they survive the predicted late freeze? The previous day, our church had celebrated Palm Sunday with the children marching into the sanctuary, waving palm branches and singing “Hosanna, Hosanna, Hosanna in the highest.” Not only do our children look forward to this day, the congregation enjoys celebrating Jesus’ triumphal entry into Jerusalem on the back of a donkey. 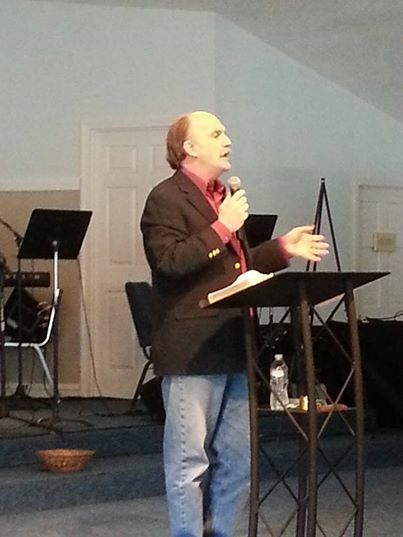 He added, “Palm Sunday was no accident.” Neither was the crucifixion nor Easter Sunday. The events that took place during the first Holy Week were all part of God’s perfect plan, a plan to help us focus our hearts on the cross of Christ and His empty tomb. God’s perfect plan was to save humanity. Evangelist Billy Graham said, “God proved His love on the Cross. When Christ hung, and bled, and died, it was God saying to the world, ‘I love you.’” But His love didn’t end on the cross. 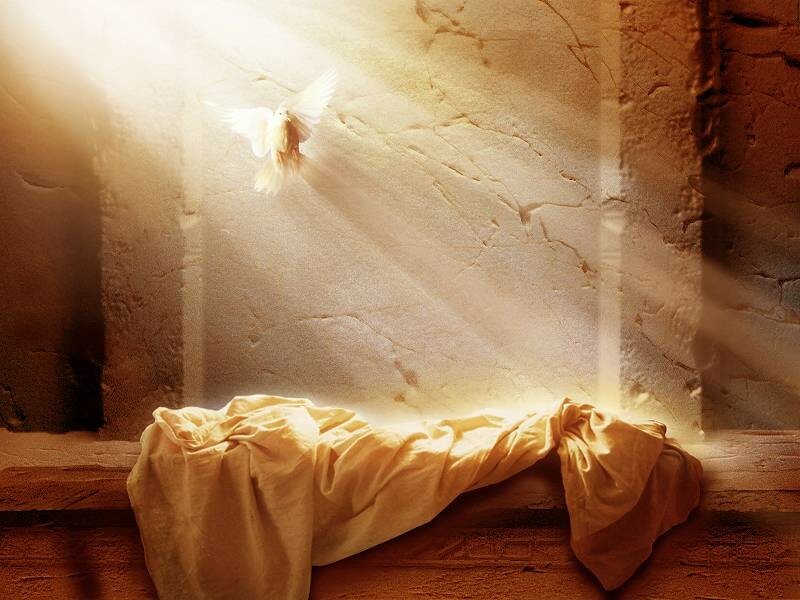 He further demonstrated His amazing love through an empty tomb, offering hope to those who believe. Some see Easter as no more than jelly beans, colored eggs, cellophane-covered baskets and giant candy bunnies but it is so much more. Easter is our symbol of hope, renewal and new life. Easter was no accident. It was the Pinnacle of God’s Plan. Mount Hermon, Calif. (ANS) – OK, how would you feel if you thought you heard God telling you he was going to destroy every living thing on earth with a great flood? Perhaps you’ll sense how the biblical Noah felt. 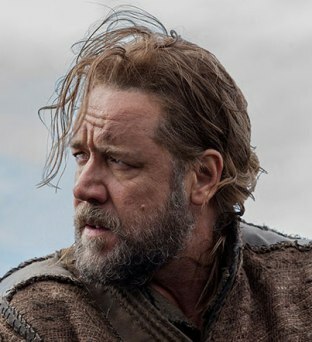 Paramount Pictures and director/co-writer Darren Aronofsky bring Noah to the big screen in North America and worldwide throughout late March and April. The cast includes Russell Crowe in the title role, Jennifer Connelly, Emma Watson, and Anthony Hopkins. Human corruption prompted him to “destroy every living thing.” But “Noah was a righteous man [who] walked in close fellowship with God.” God told him to build a large boat, specifying precise dimensions and design. Noah built his ark and took aboard his wife, their three sons with their wives, plus pairs of animals, birds, and crawling creatures. Elaborate computer-generated imagery portrays the animals for film. If you attend the film, I suggest reading the biblical account first, then again after the screening. Noah’s story has much for a 21st-century audience, including two nuggets about faith and the future. The New Testament lauds Noah for his faith. He was not perfect. “Wickedness is in all of us,” he tells his wife in the film. His own drunkenness – depicted in the film – led to embarrassment and family conflict. But his faith in God mattered. I came to faith as a skeptical university student. It has made all the difference in my life. “I wait for the Lord, my whole being waits, and in His Word I put my hope.”—Psalm 130:5 (NIV). We wait in line at the grocery store, the post office, a concession stand and other places requiring us to be patient. Waiting is hard. We don’t want to wait. We want it now. In a 1978 edition of “Good Housekeeping” magazine, a recipe for Hummingbird Cake appeared. Submitted by a Mrs. L.H. Wiggins of North Carolina, the cake took only 60 minutes of hands-on time. However, the cake—made from scratch—required 8-10 hours before it could be sliced and served. Using over-ripe bananas, toasted pecans and crushed pineapple, along with the other necessary cake ingredients, the batter was poured into three well-greased and floured 9-inch cake pans, baked and then cooled for at least an hour. The next step called for a homemade cream cheese custard filling, a decadent mixture to be spread between the cake layers. However, after boiling, the cream cheese mixture had to cool at room temperature for at least an hour before being placed in the refrigerator to be chilled for another six to 24 hours. The final step in this famed cake recipe is a browned butter frosting, which required another hour to an hour and half prep and chilling time before completion. That was 35 years ago. Times have changed. Most of us don’t want to spend that much time preparing, let alone waiting over 24 hours, to eat a cake. Most of us grab a cake mix and canned frosting off the grocery shelf to make a cake in less than two hours. Waiting on God is also difficult. It’s frustrating. We want answers now. Wouldn’t it be nice to pick up the phone, dial a number and get God on the other end to give us an immediate answer? However, it doesn’t work that way. He always answers in His timing with good reasons for making us wait. For example, Mary and Martha waited on Jesus to come heal their brother, Lazarus. When Jesus finally shows up, He is accused of taking too long. In the wait, His plans were perfected. Waiting is one of God’s tools to develop His people. If you look at Psalm 130:5 closely, the psalmist mentions not only waiting for the Lord but also placing his hope in God’s Word. If we read and study the Bible stories of those who waited on God, we can find encouragement. 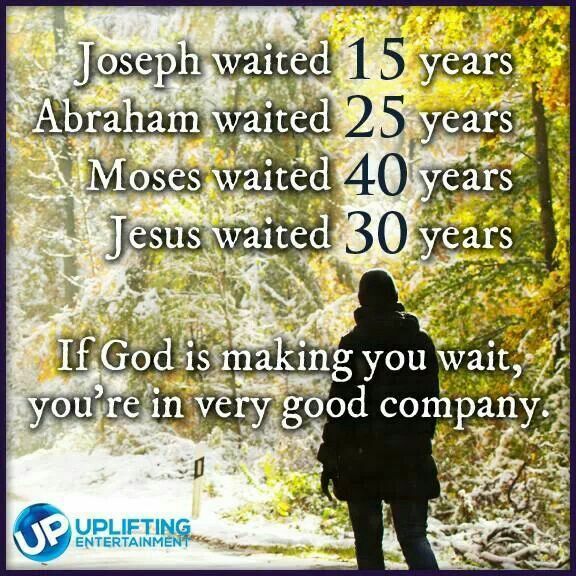 Remember, Abraham waited 25 years, Moses waited 40 and Jesus waited 30. God uses the times of waiting to transform our character but He never asks us to wait without Him. The great heroes of the Bible went through difficulties and hardships but God was with them in the trenches. While waiting, trust God in the process. 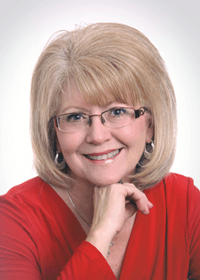 Carol Round is author of the weekly syndicated column “A Matter of Faith.” She resides in Claremore, Okla. Need a speaker for your women’s event? 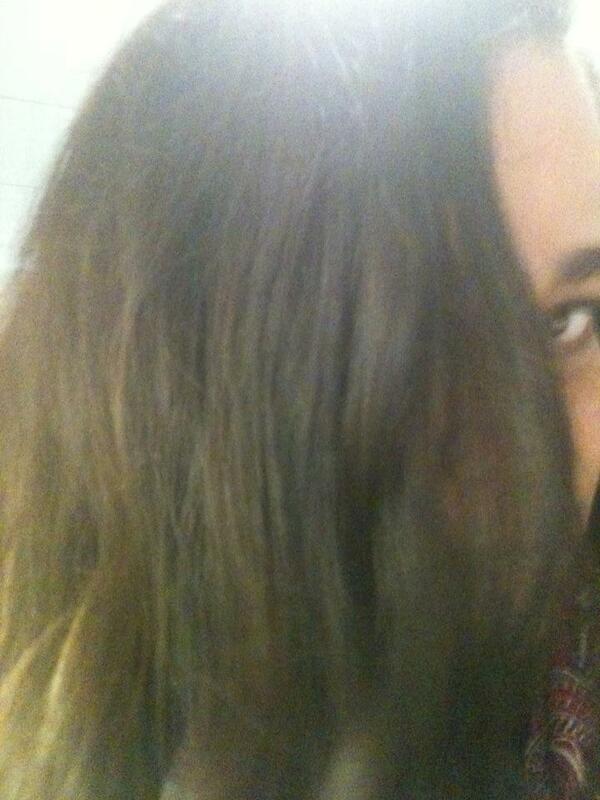 Email carolaround@yahoo.com.